Most Chromebooks (maybe all of them) that are capable of running Android apps, currently run Android 7.1.1 (the Pixelbook does). 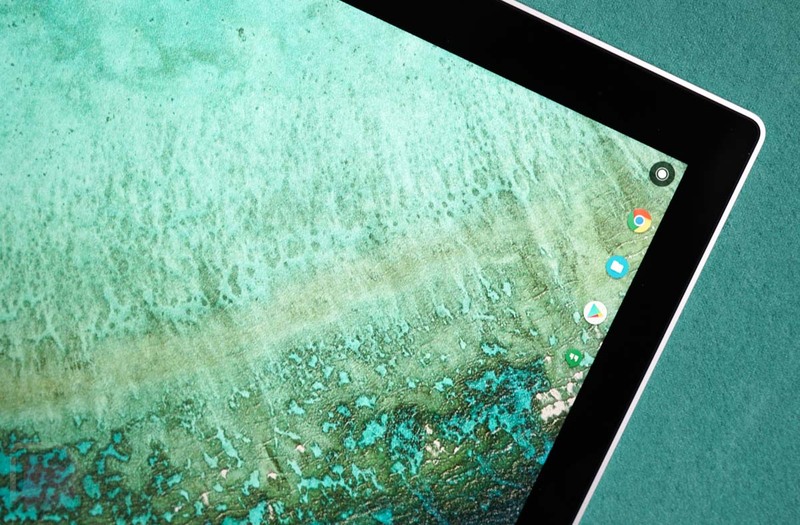 This is the first appearance of Android 9, which could mean that we’ll not only get new Pixelbook and Pixel Slate devices in a week, we may also see an Android update within Chrome OS. That’s big news. The thing to keep in mind here is that these specs are not on the low-end. If were you were hoping that Google would go light on the Pixel Slate or Pixelbook specs in order to make their computing devices more affordable, I doubt that’s happening. Google is targeting the high-end, even if that high-end is Chrome OS and the sell there has remained a difficult one for many.